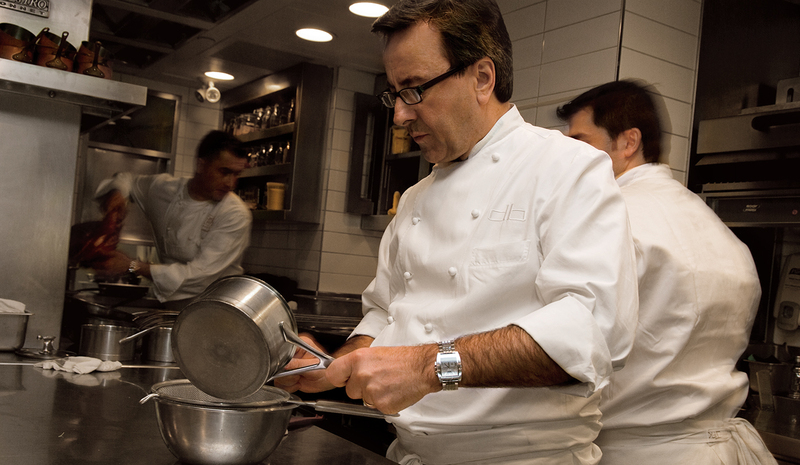 The Constellation Collection and the Dalmore Selected by Daniel Boulud. 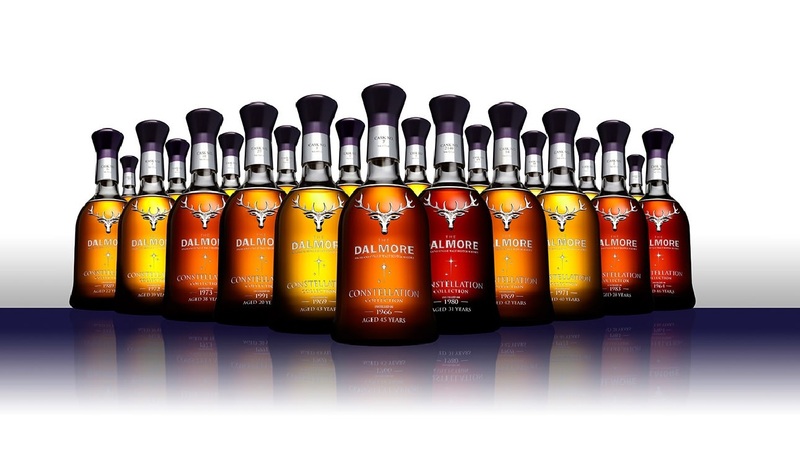 “Whisky runs in my blood,” says Richard Paterson, spirited ambassador for the Dalmore and a third-generation whisky man. Paterson’s skill at tasting, assessing, and blending whiskies has become so acute he is affectionately known in the trade as “the Nose”.